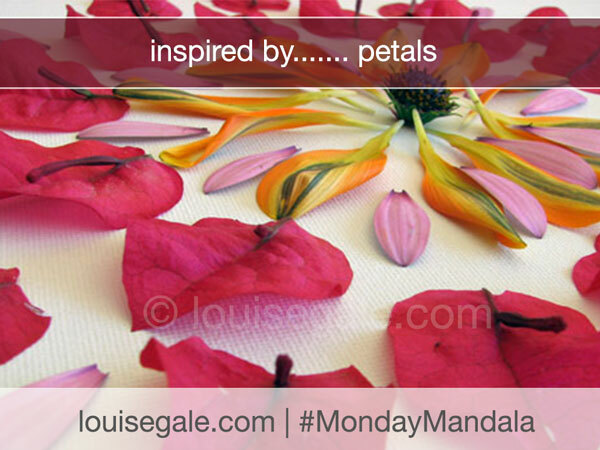 For today’s Mandala, I gathered some gorgeous petals into my journal from some of the beautiful flowers on my balcony. Before pressing them I decided to create a lovely colourful #MondayMandala to enjoy. I hope you like it too. Pink and yellow are one of my favourite colour combos! 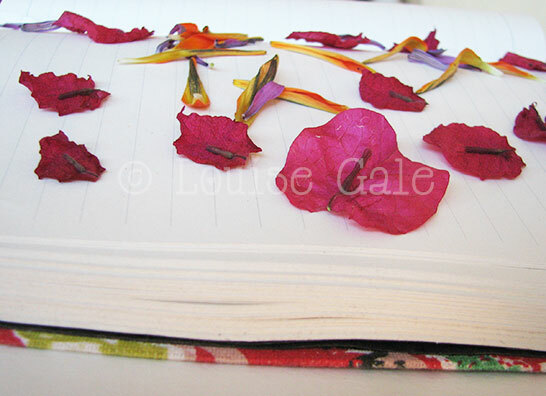 Petals in my journal ready to be pressed to add into some artwork later on. Here is the lovely Mandala. 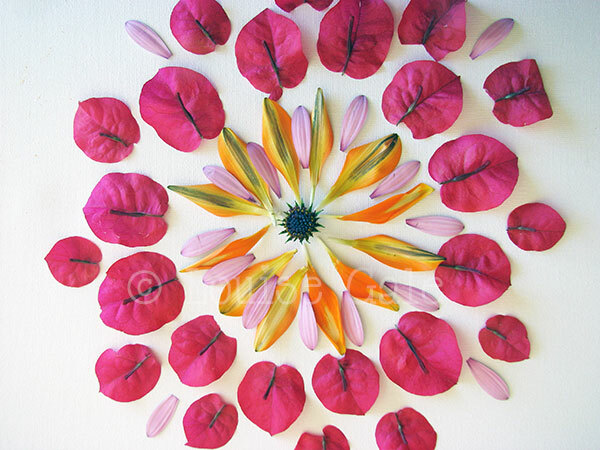 It was lots of fun to feel the delicate petals between my fingers as I gently placed them down to form this pattern. I cant wait to see how the pressed versions come out next week! 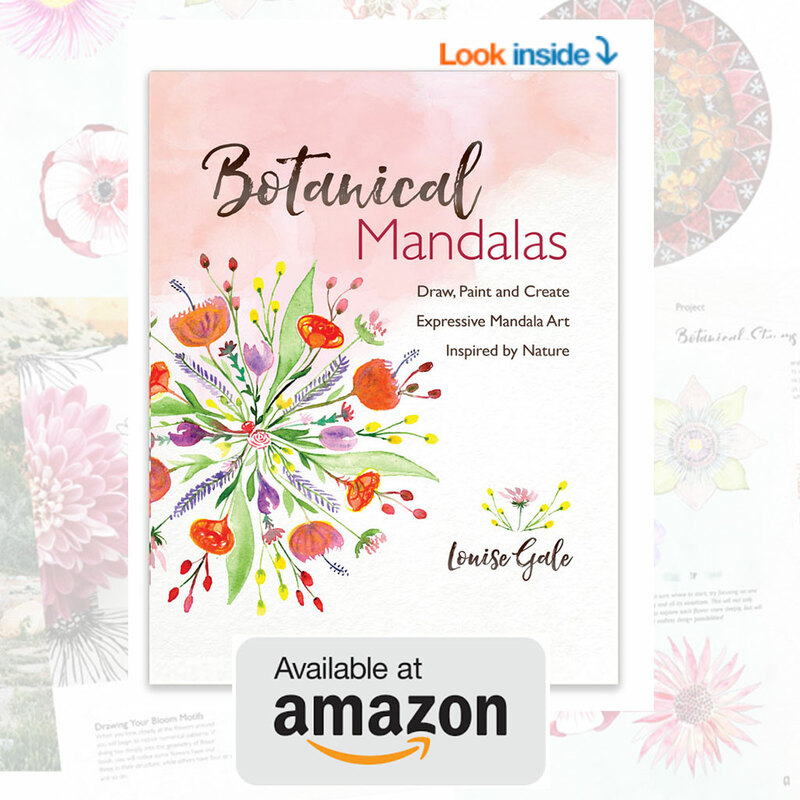 That is one GORGEOUS mandala you’ve made and shared here! The color combo is inspiring!